After reading a variety of Mercedes-Benz GLE reviews, you’ll be interested in the 2018 Mercedes-Benz interior features for added convenience and comfort while on the go. Locate the high-end features near Scotch Plains. 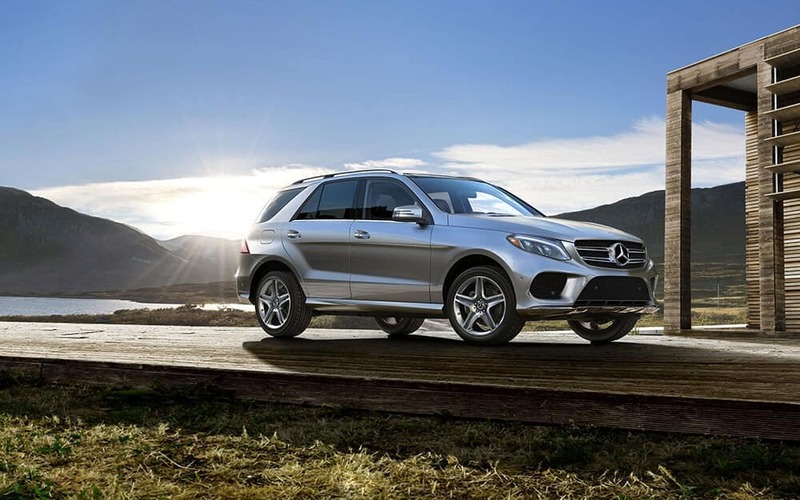 Mercedes-Benz of Union has the Mercedes-Benz GLE inventory for you to explore, so visit us today and change the way you drive through Bayonne. You can also learn about the similarities and differences between the 2017 and 2018 Mercedes-Benz GLE model years and other models, like the Maserati Levante.